Thin, lightweight Hardboard is renowned for its strength, durability, and is a versatile material that can be used to create stylish interiors - from feature walls and ceilings to fine furniture. Trade Essentials Hardboard can be curved, shaped, laminated, painted or lacquered to suit any style. 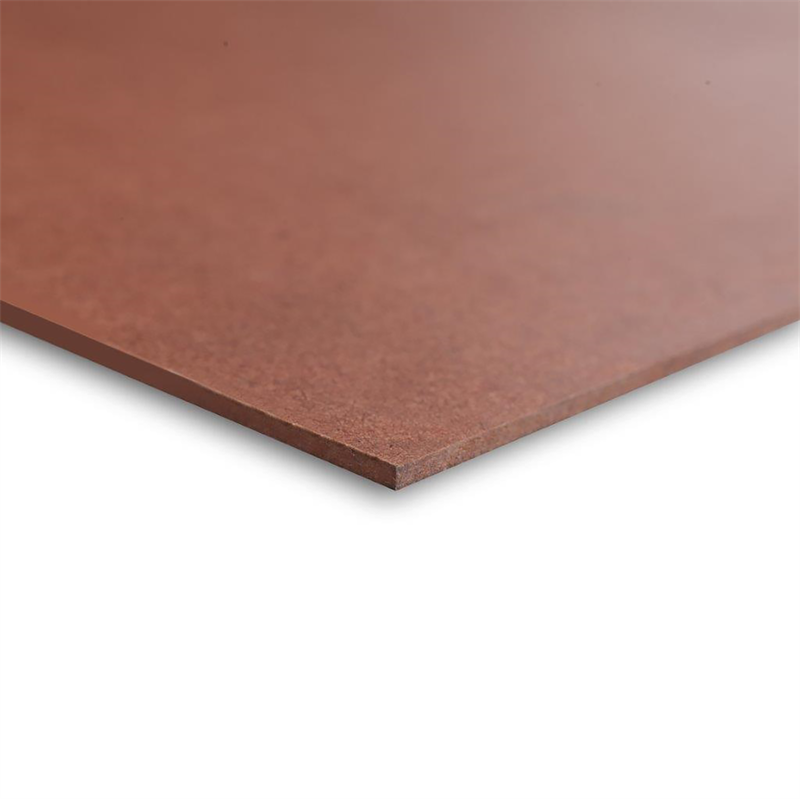 Hardboard is well known for strength, ease-of-use and the superior paint finish achievable on its high-density surface.